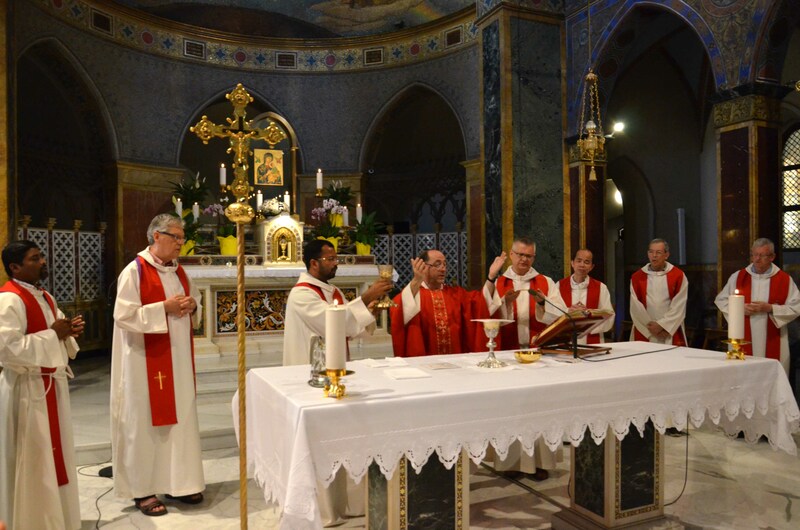 (Rome) The Redemptorist Spirituality Course for the English speaking confreres started in Rome on 11th of June 2018 as confreres from nine units gathered at the Alphonsian Academy in Via Merulana, Rome. The Course ends on 1st of July according to the scheduled program. Since Fr. Michael Brehl, the Superior General could not be present for the opening mass due to the general visitation in Nigeria, Fr. 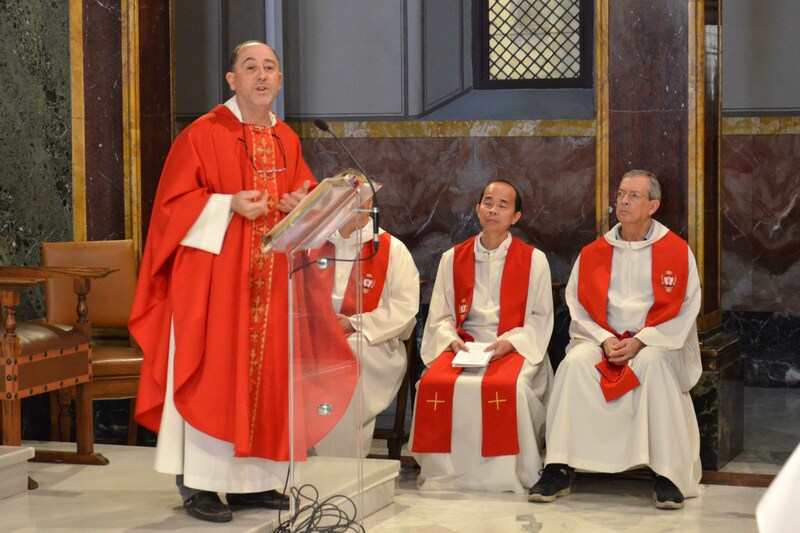 Alberto Eseverri, C.Ss.R., the Vicar General, presided over the mass at 11.30 am. As the Church celebrates the feast of St. Barnabas the Apostle, Fr. Alberto reflecting on the gospel message emphasized that all of us need to proclaim that the kingdom of heaven is near at hand. 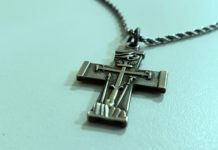 “We need to take up our own crosses and share with the people as we continue the journey of faith”, he continued. 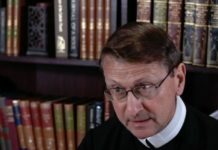 “For us Redemptorists, it is a time to live our Redemptorist Spirituality, a time of continual conversion to the commitment in Jesus.” He also reminded the confreres that those participating in the course are not just tourists but Redemptorists who are constantly striving to follow the Redeemer closely. During the course, the confreres will spend the first four days in Rome reflecting on the history and mission of the Congregation, based on Constitution and Alphonsian Missionary Theology. They leave for Scifelli on the 6th day morning and visit Tivoli and Quintilliolo. On the 7th day Fr. 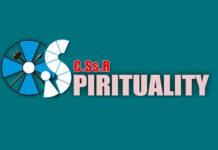 Piotr will give a session on the Spirituality and Spiritual Life. The participants will then depart for St. Agatha of Goti and visit the Redemptoristine Sisters and Materdomini in the noon. After two days of sessions on Bible and Alphonsian Spirituality by Fr. George the confreres will visit Naples where they will be instructed about the history of the place in the life and mission of the Congregation. Then they will travel to Muro Lucano and Deliceto, near Materdomini. On the 15th day, the group will go to Ciorani via Scala. The following day Fr. Cristian will be taking a lesson on Lay Collaborators and Brothers whereas Fr. George will speak on St. John Neumann. The next day, the confreres will spend time in group discussions and sharing on the challenges today and then there will be a short session on Blessed Sarnelli by Fr. George. Later the group will go to Marianella and Naples and then visit Pagani. On June 30th Saturday, the group will visit Pompei and return to Ciorani and on Sunday 1st of July the group will return back to Rome. 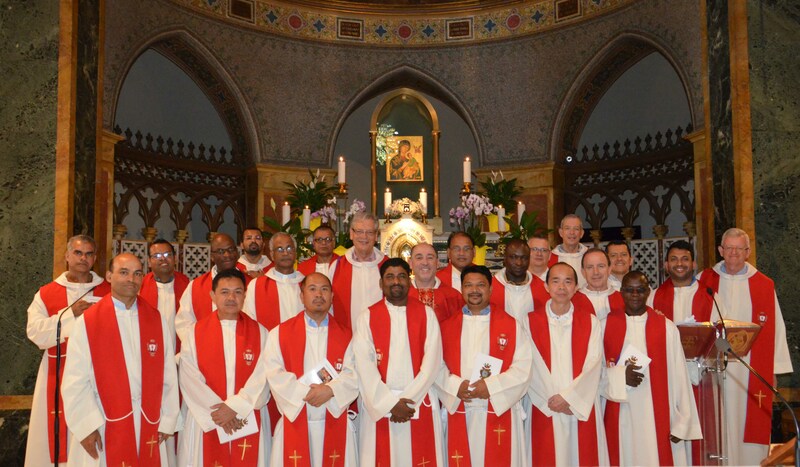 There are altogether 17 confreres participating in the Redemptorist Spirituality course: Frs. Ray Douziech & Francis from Toronto Province, Fr. Gift from Zimbabwe Province, Frs. Melroy Correa and Henry Fernandes from Vice-Province of Majella, Frs. Francis Makhal, Petrus Barla, Sanjay Ekka, and Fr. Lourdu Gnanaprakasam from Bangalore Province, Frs. OUEDRAOGO Evariste Wende-Kote & BOURGOU Dimanchi from West Africa, Fr. Paul Kuzhimannil Matthew from Baltimore Province, Frs. Aidan McMahon, Neil Bryan Lesaca & Richie Cuaton from Cebu Province and Frs. Joseph Thundathil & Annathukuzhiyil Scaria from Liguori Province.